Are you considering homeschooling, or are you curious and simply want to know more? What if you were offered a commendable, complimentary class on homeschooling, taught by experienced educators and included hands-on tools for your personal use? The course is called Homeschool 101 . .
Would you like a front row seat? 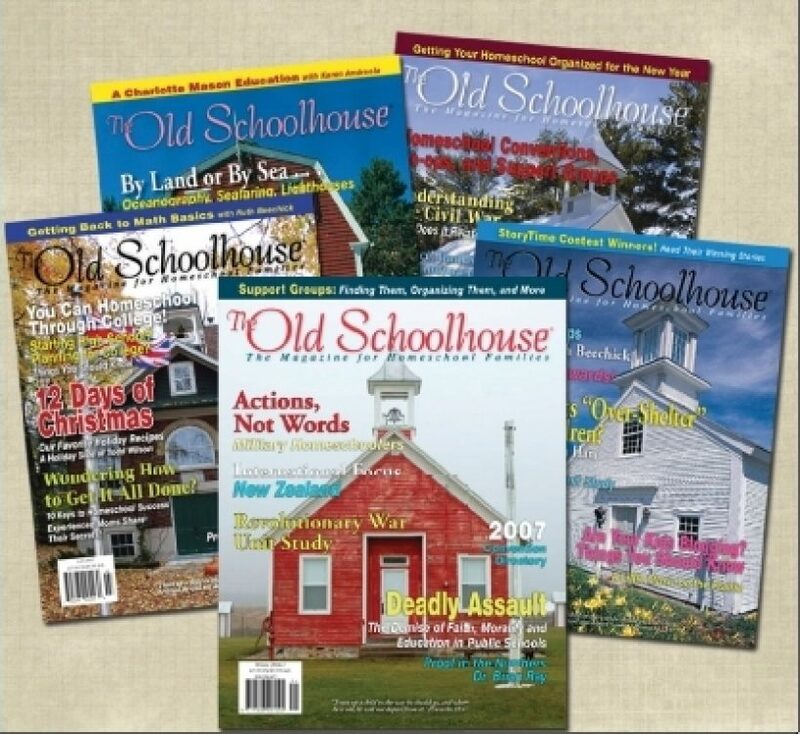 The Old Schoolhouse® is thrilled to share this FREE resource with you—a digital supplement to the Schoolhouse Expo . 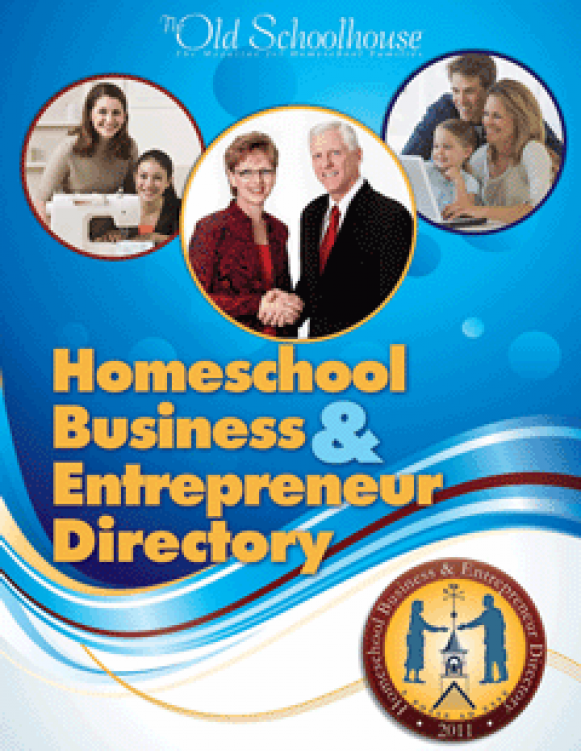 . .
Get a broad overview of homeschooling in general or enjoy reading up-to-date articles from some of the best authors and homeschool companies that TOS has been bringing you for years. 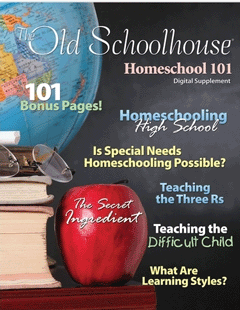 With almost 200 pages full of supplemental homeschooling articles and resources, you won’t want to miss this . . . and you don’t have to—it’s totally FREE! When you began homeschooling, you were full of questions, and the questions never really stop. Just as you encourage curiosity in your children and train them to find answers throughout their lives, you are right there doing the same! As you homeschool, you’re sure to discover that the more you know, the more you realize how much more there is to know. That’s why we’ve created this gift for you. While we couldn’t possibly answer all of the questions that homeschool parents ask, we’ve given you the basics—a Homeschool 101 of sorts—that will provide you with a strong, basic foundation of homeschool knowledge and point you in the direction of resources that you might want to explore further. Including topics important to you with encouragement for every day—learn to manage your home and homeschool more efficiently with attention to academic excellence within a Biblical framework. 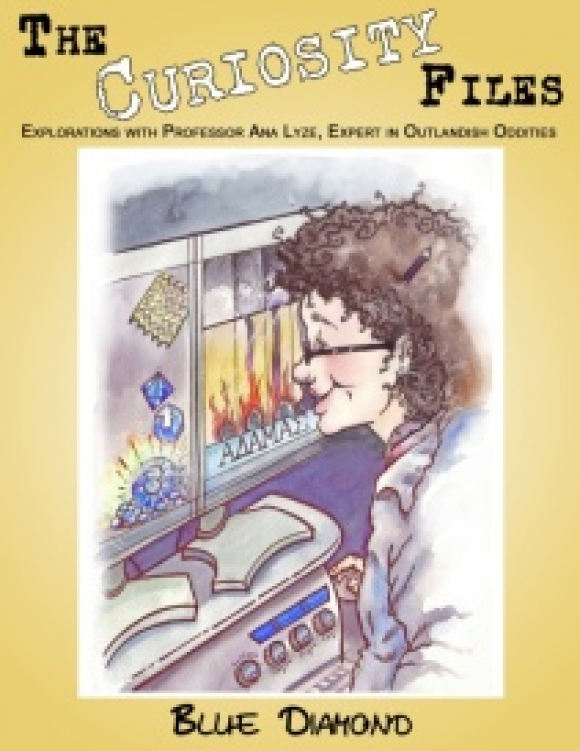 And if that weren’t enough, you’ll be thrilled to find the special 101 bonus pages . . .